$18.99 Seen a lower price? This is typically a customer return. 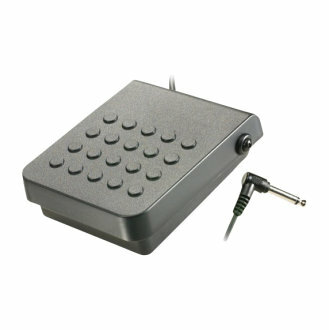 This inventory includes all parts, components, and manuals (hard copy or downloadable). However, the packaging may be slightly compromised and thus it is not in absolutely perfect, unused condition like our new inventory. This inventory is a great value. 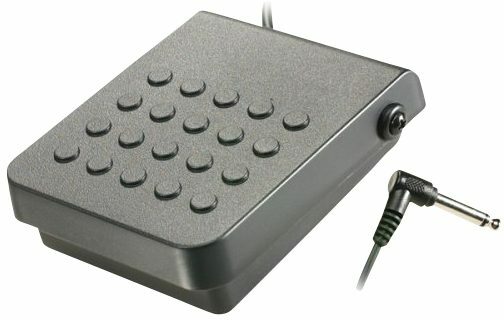 Add an optional Casio SP-3R sustain pedal to your keyboard for easier playability, the SP-3R has a right-angled connection plug. 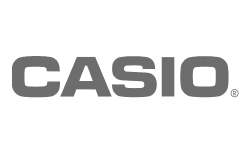 Same Day Music is an authorized dealer of Casio products.